The Philippine Army (PA) confirmed Tuesday the acquisition of 63,000 brand-new automatic rifles which will be delivered and issued in several batches this year. Lt. Col. Noel Detoyato, Army spokesperson, said that these new rifles are the M-4 which is worth P38,402 each. The entire order is estimated to be worth P2.4 billion. 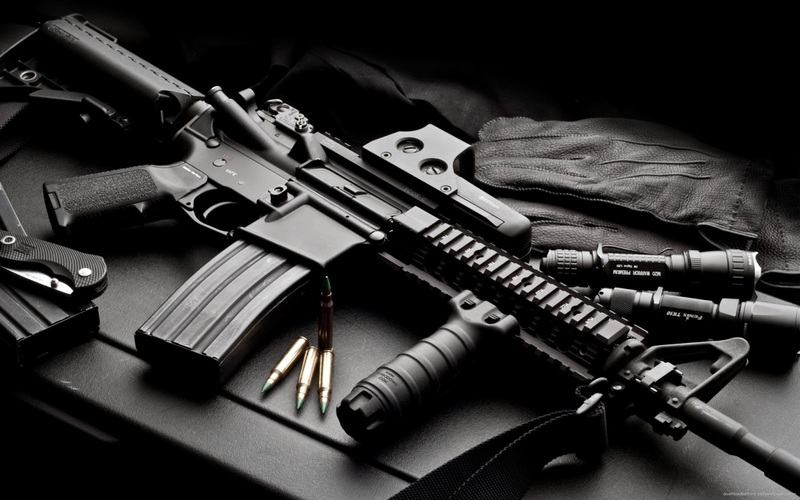 The M-4 is a shorter and lighter variant of the M-16A2 assault rifle. It is a gas-operated, magazine-fed, shoulder-fired weapon with a telescoping stock and 14.5 inch (370 mm) barrel for easy close quarter combat. The rifle fires the .223 caliber, or 5.56-mm NATO round. During the March 16 graduation of the Philippine Military Academy Class of 2014, President Benigno S. Aquino III said that the military will soon be retiring its Vietnam-era automatic rifles with the delivery of 63,000 brand-new rifles.